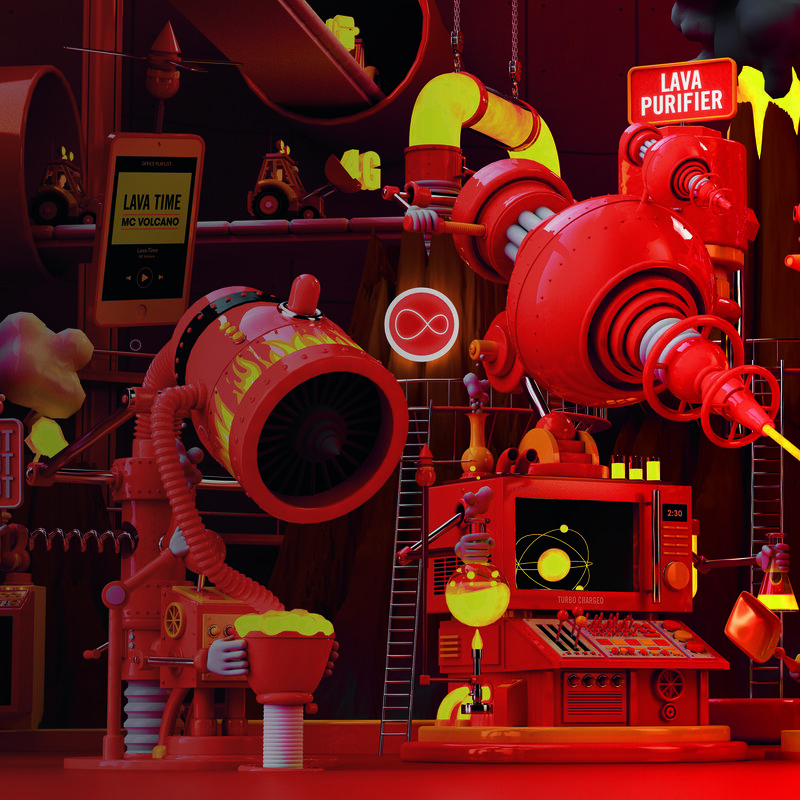 KITCHEN is Jelly’s dynamic in-house animation and illustration studio, where creative collaborations are born and bespoke styles & techniques are blended to craft high-quality integrated assets. KITCHEN animation have a distinct design style in their own right, but also lend the technical specialist skills that enable us to pair our illustrative talent from the Jelly roster with them. They have worked with numerous clients including Cadbury’s, Converse, McDonald’s, Specsavers, Bombay Sapphire, and more. 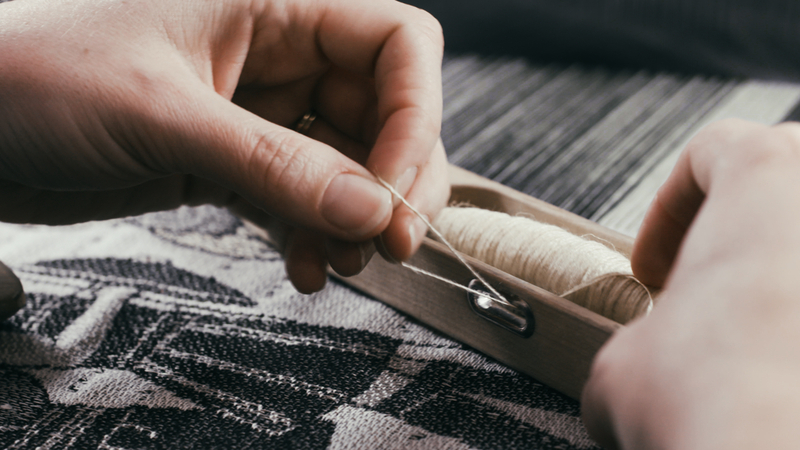 All projects are backed by our experienced Production team. Collaboration has always been at our core and whatever the brief we can build a bespoke team from our network to deliver on the challenge you charge us with. Working on projects of all sizes means that we can either deliver an entire idea, or take on specific parts of any project depending on your needs, so whether you have a large volume of content needed with a short time frame, or you have a brand-owned or non-specific style, KITCHEN can make it happen efficiently and look after you whilst it happens. 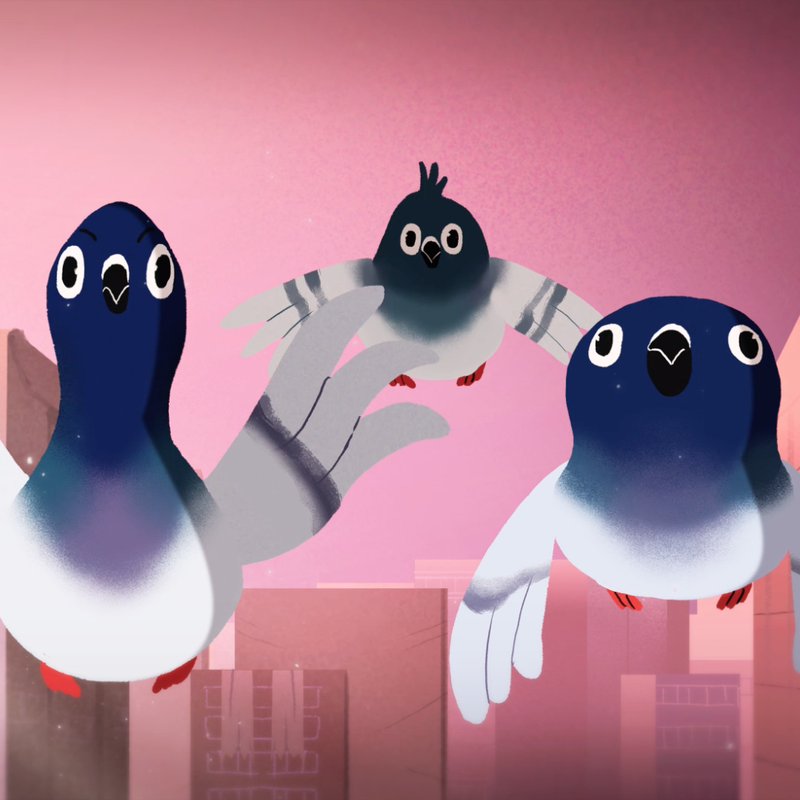 Watch the characterful new studio short by KITCHEN. 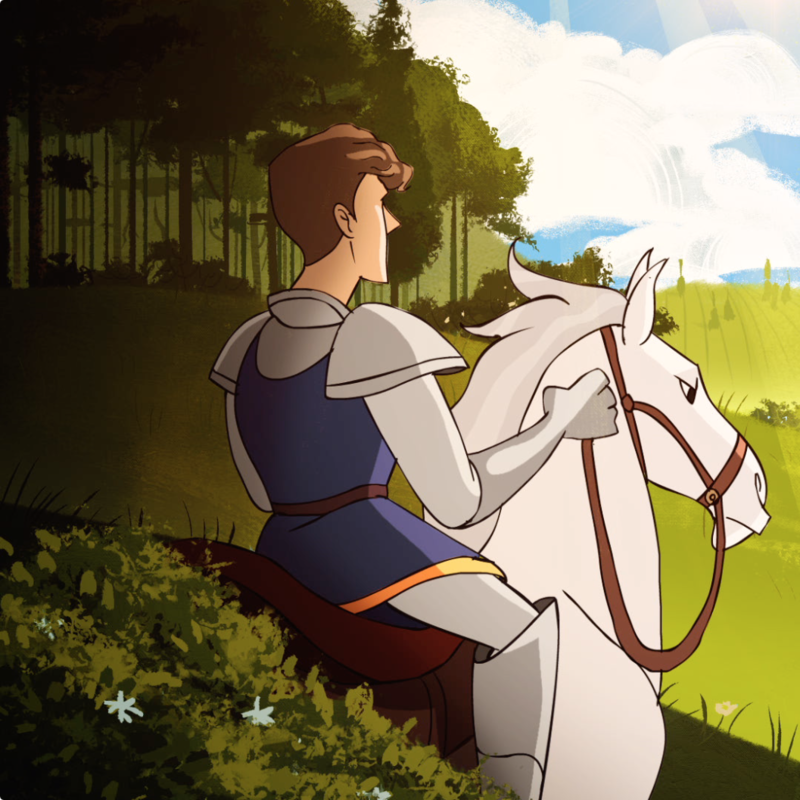 KITCHEN retells the classic tale of Rapunzel, inspired by the animated films of yesteryear. 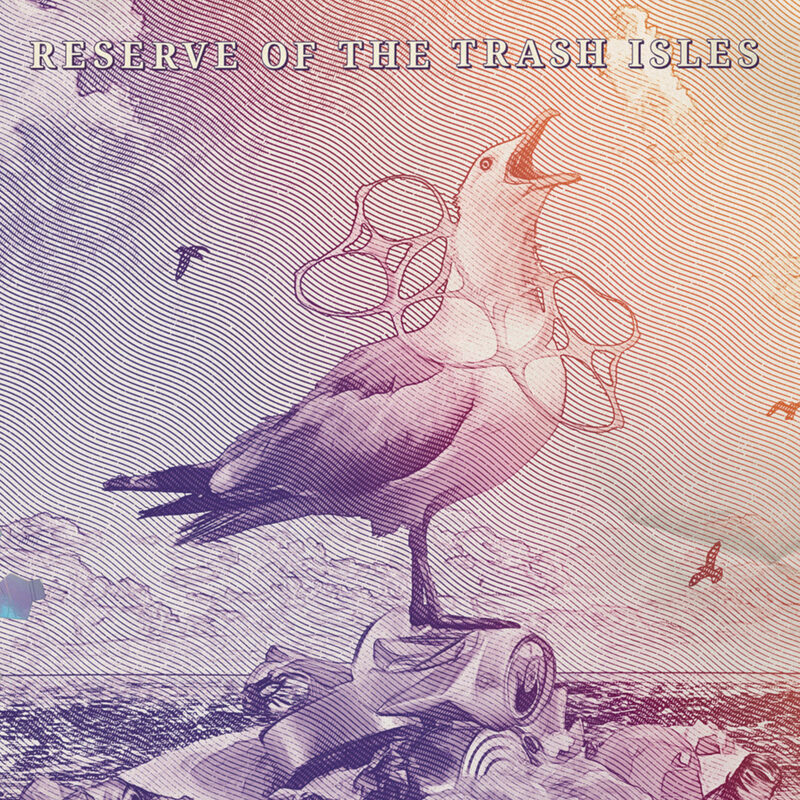 KITCHEN's Tony Wilson creates Illustrations for Trash Isles’ national currency.